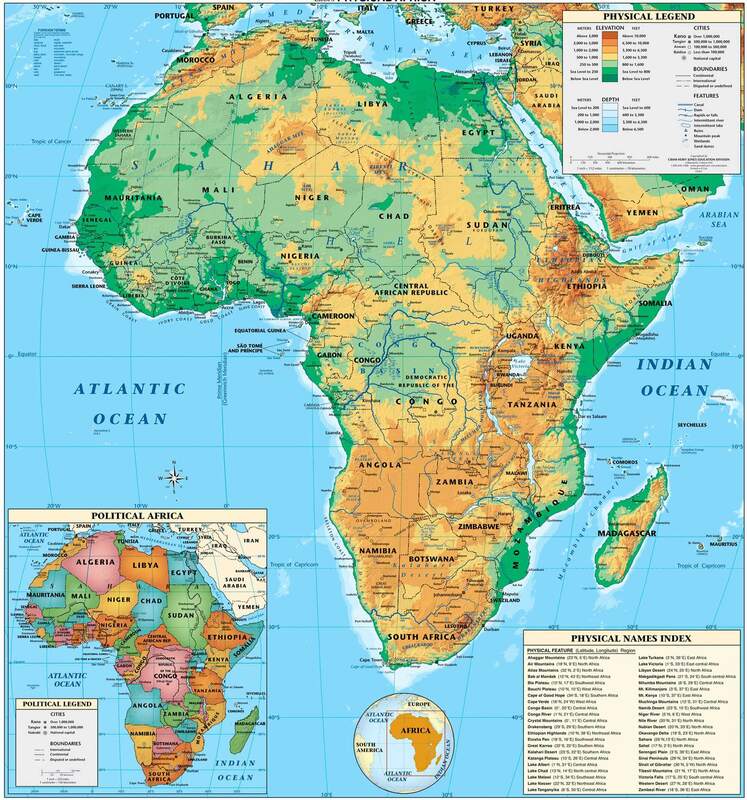 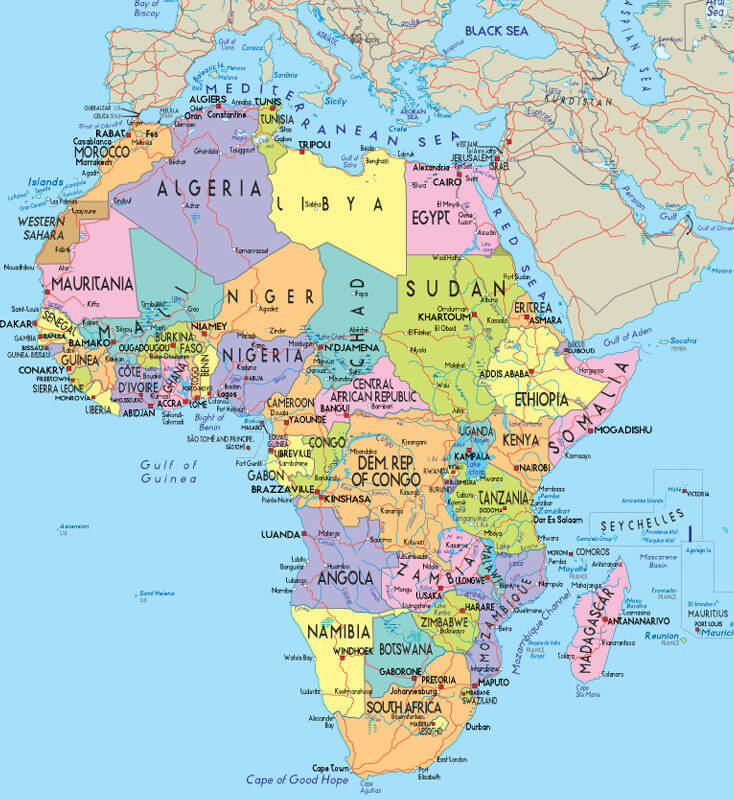 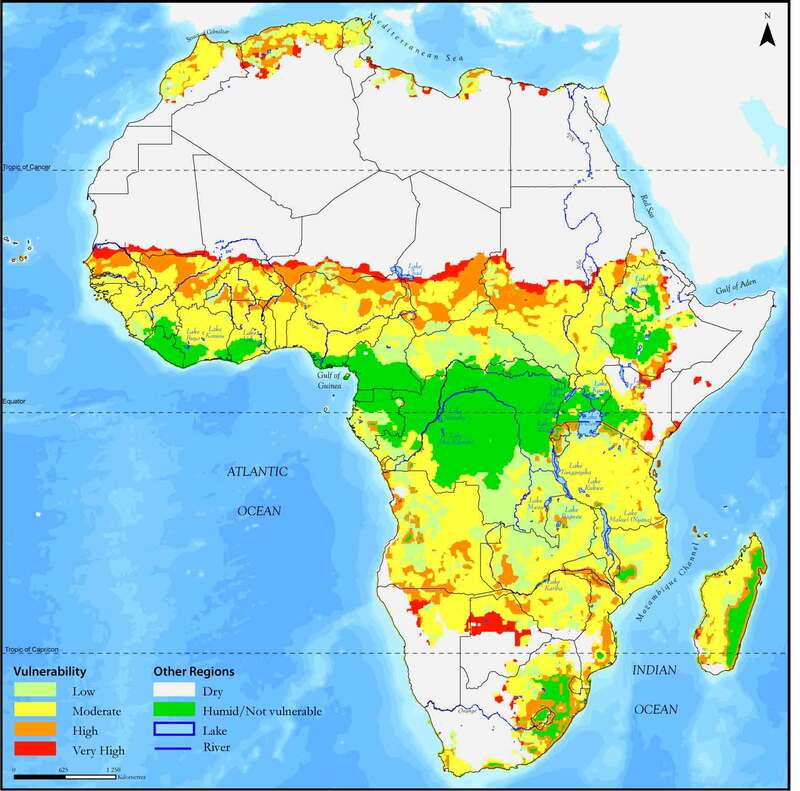 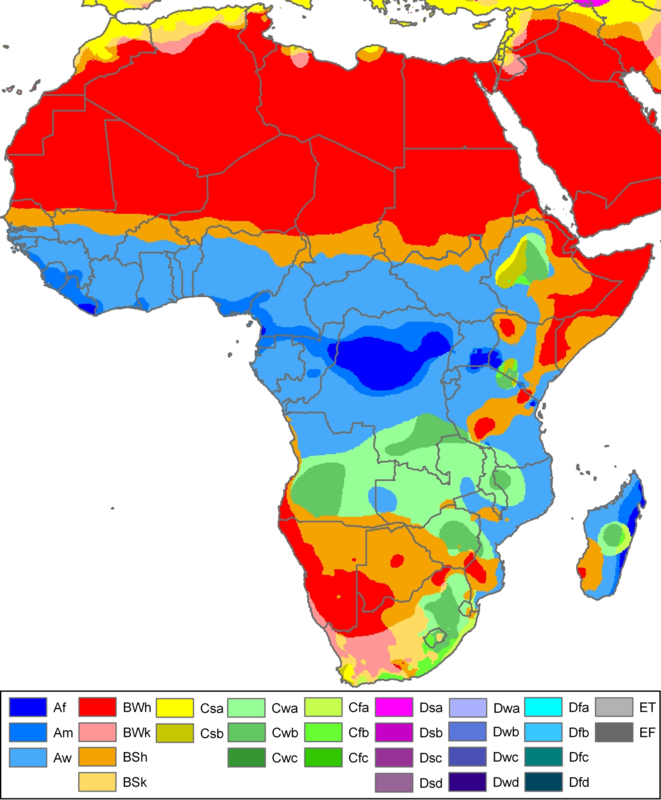 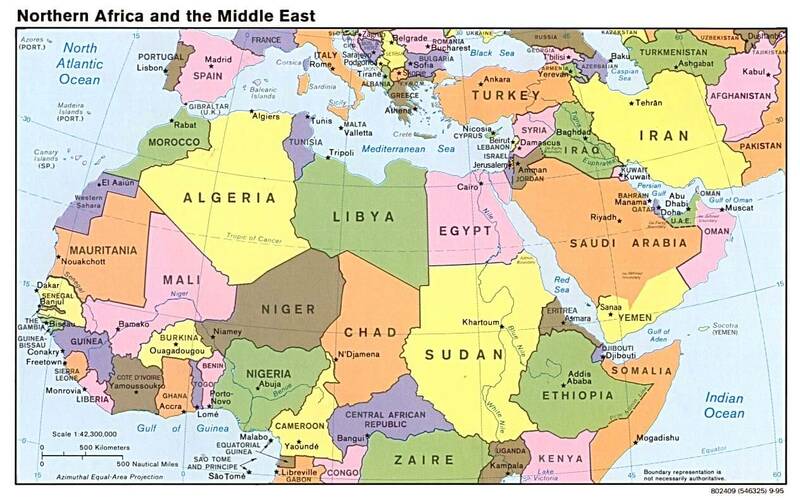 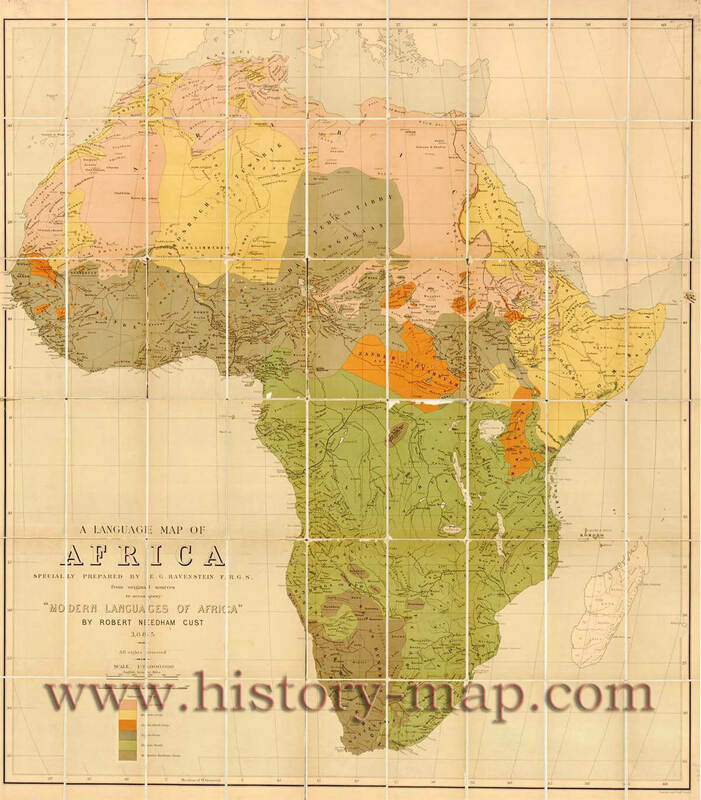 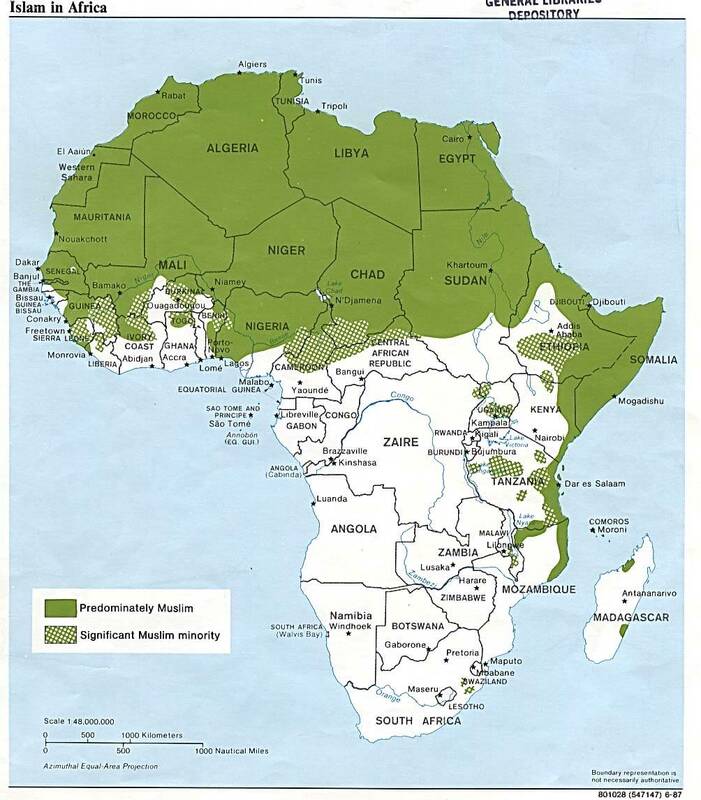 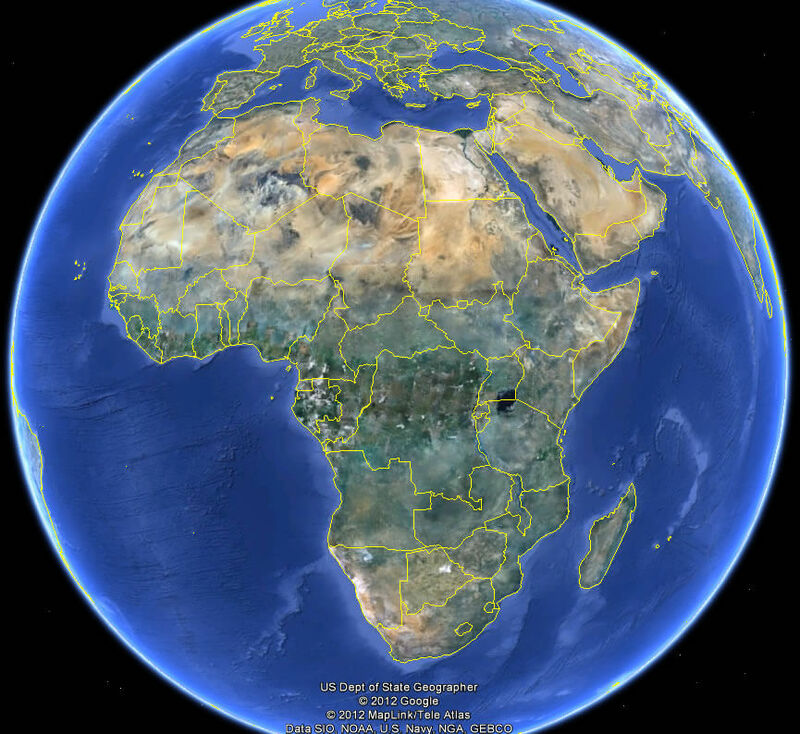 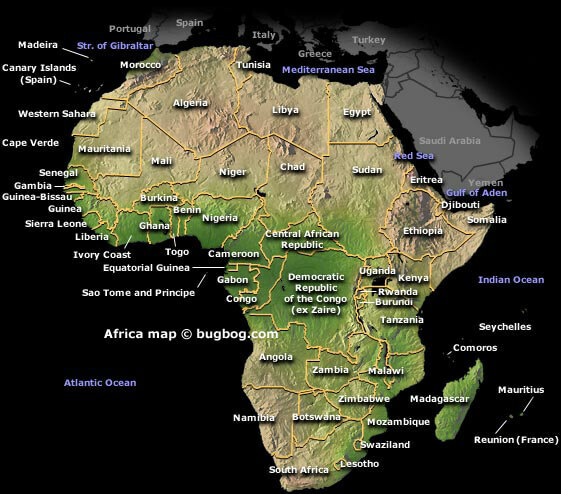 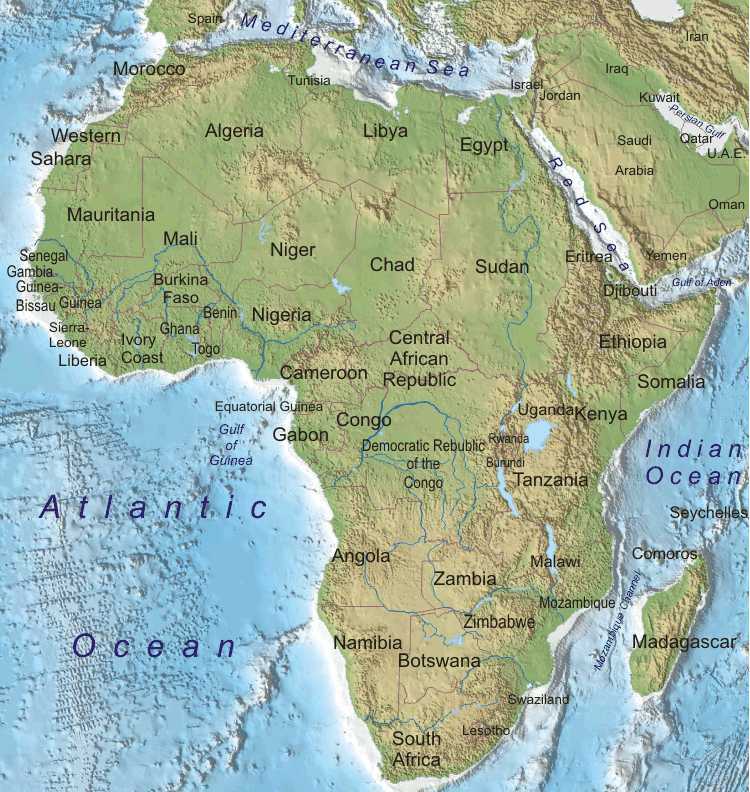 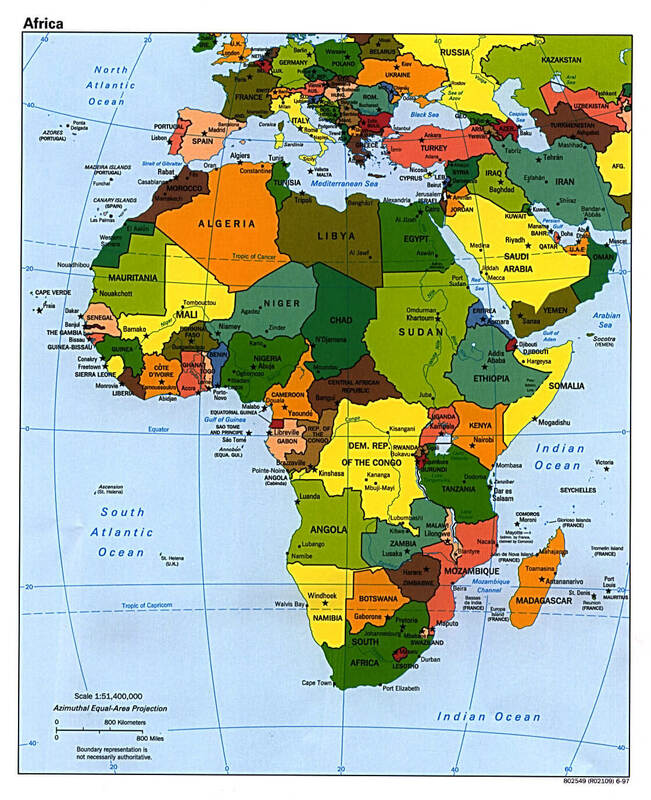 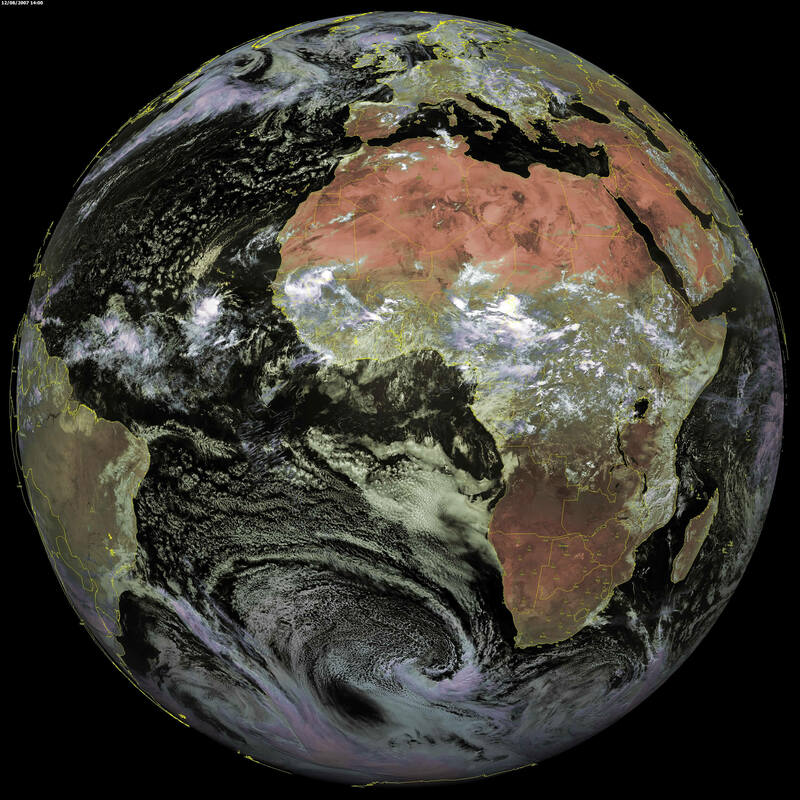 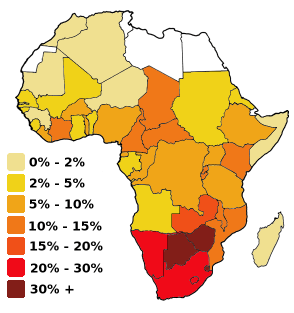 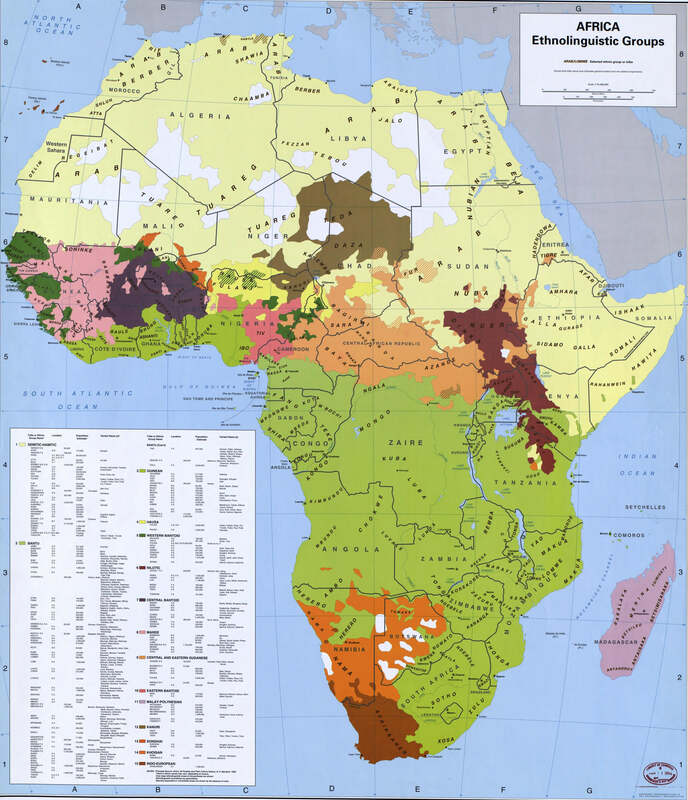 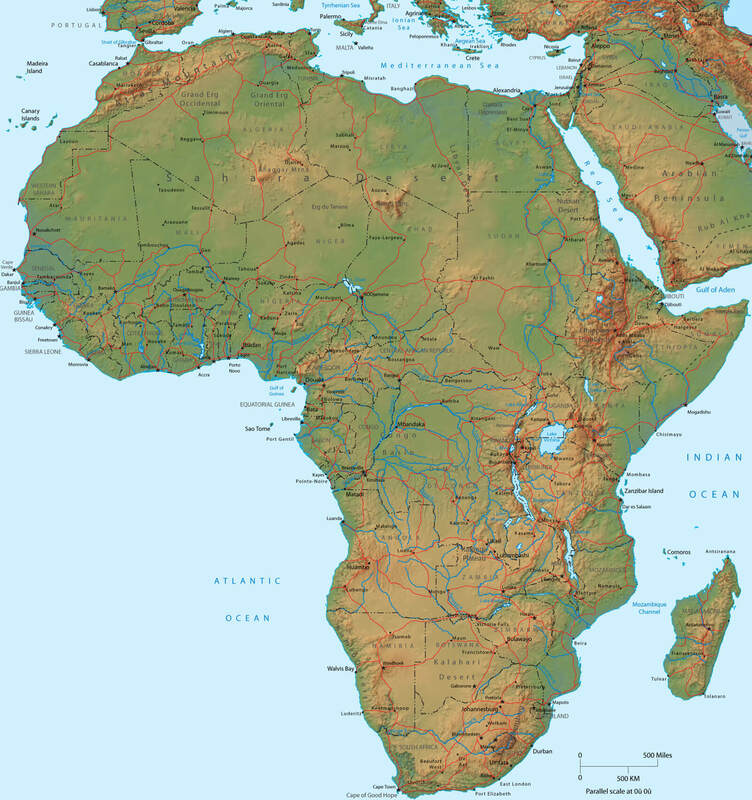 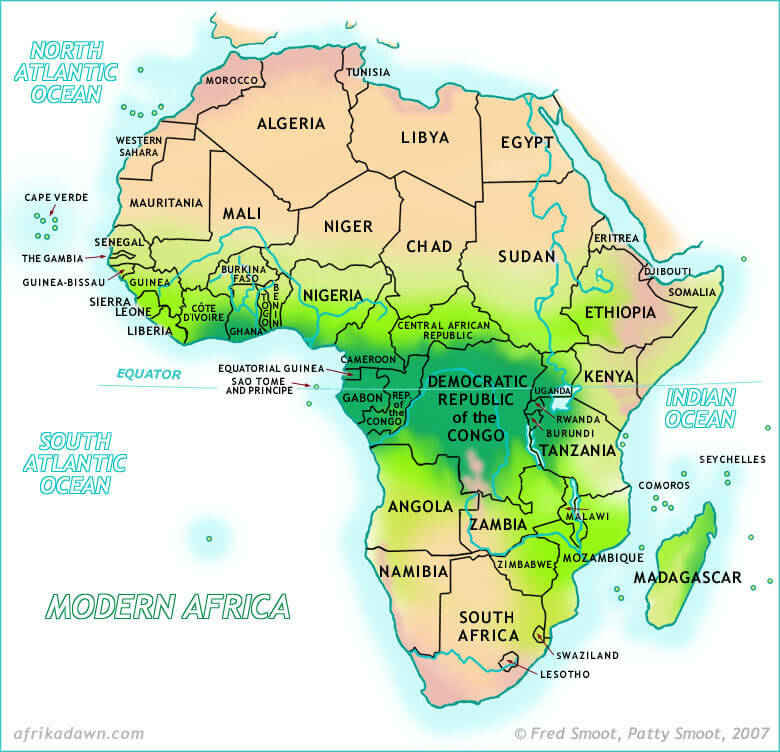 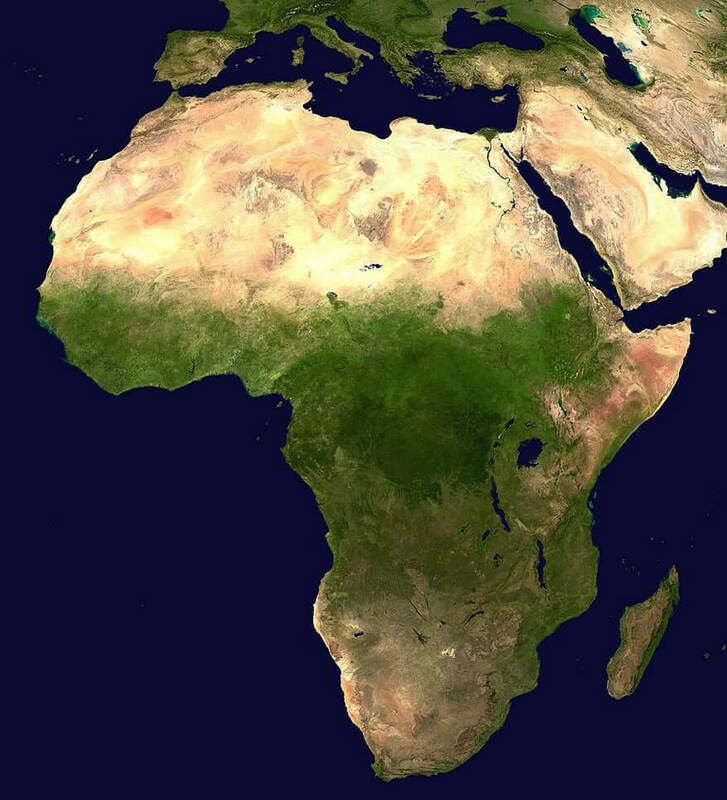 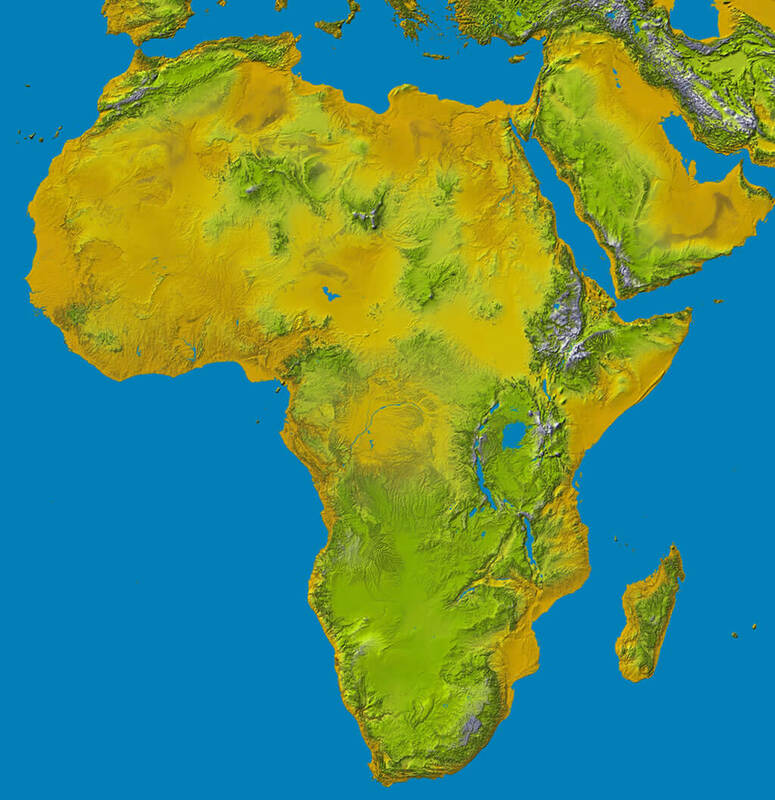 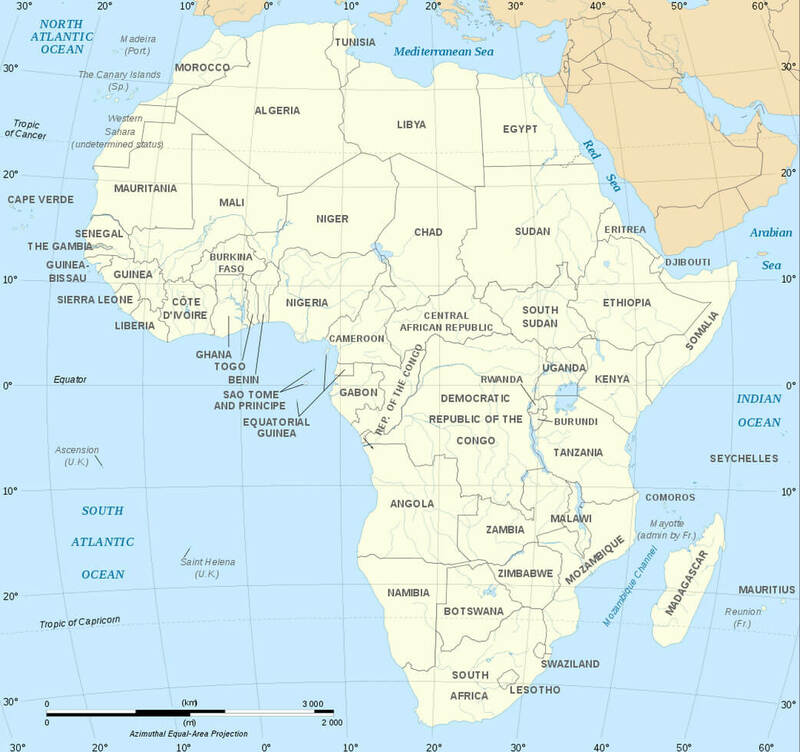 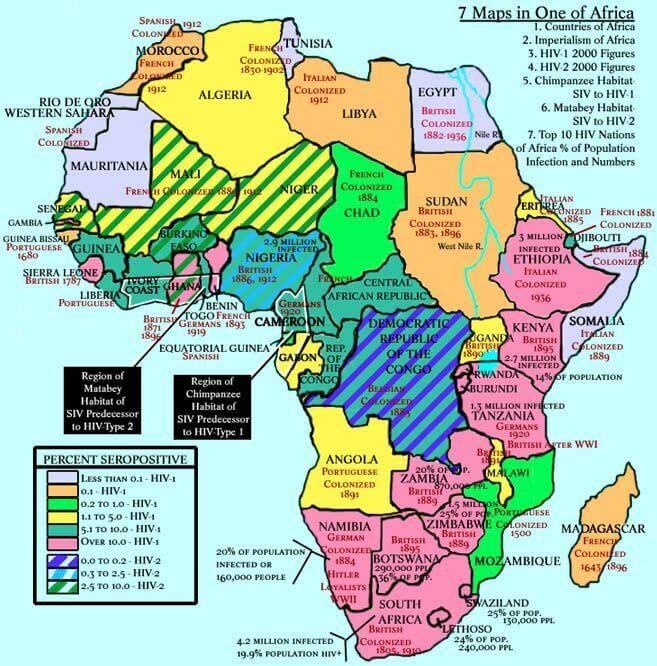 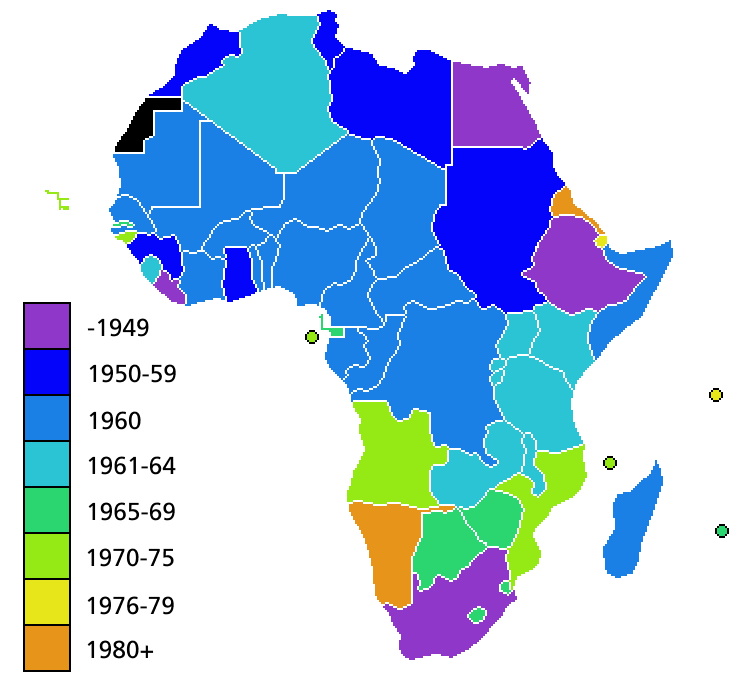 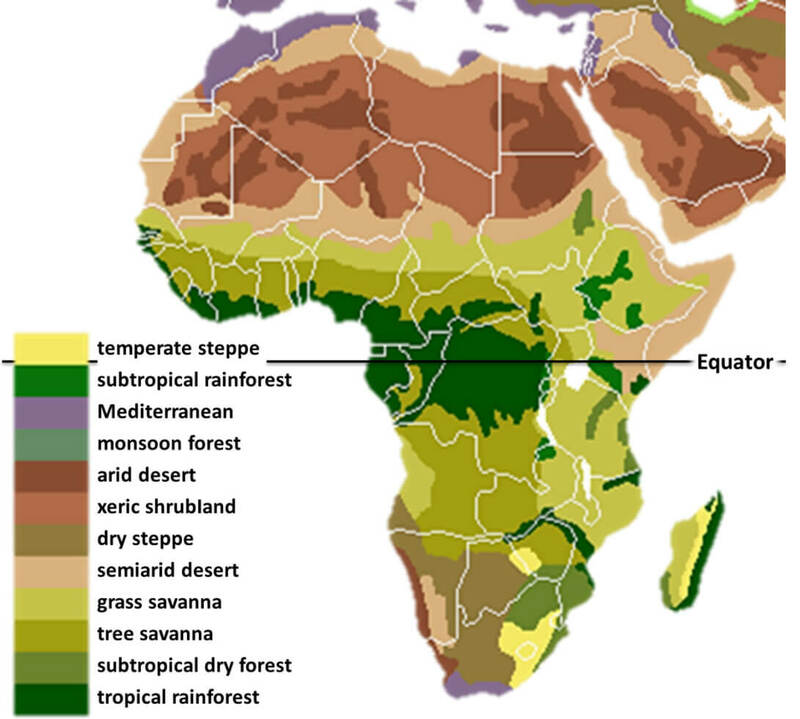 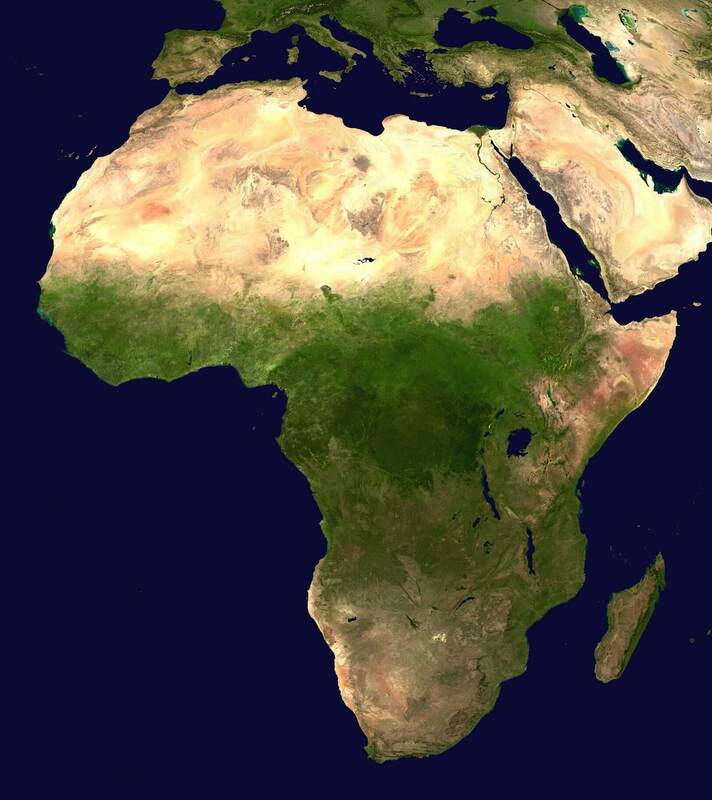 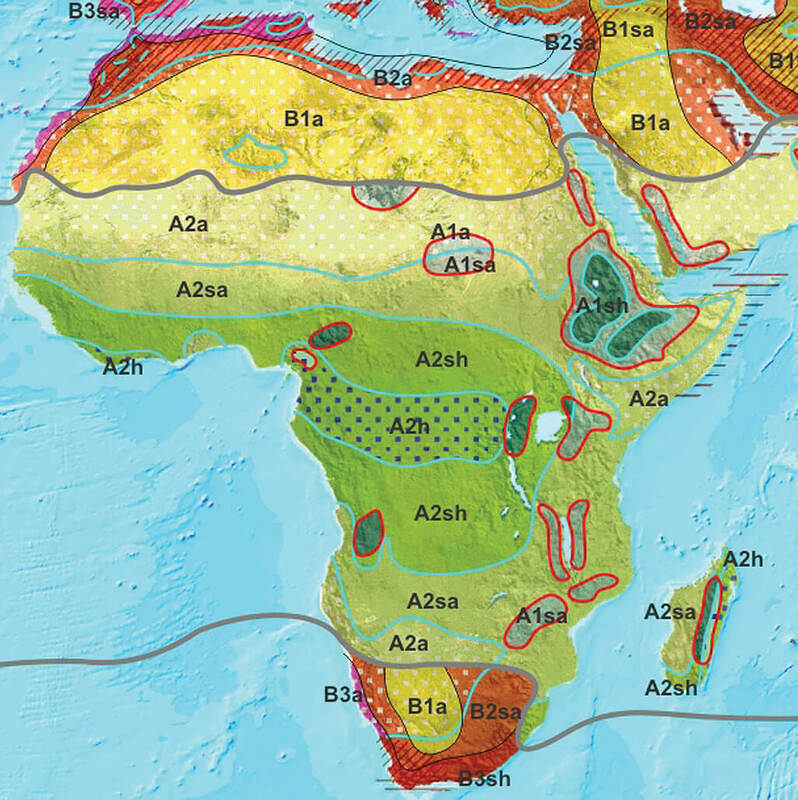 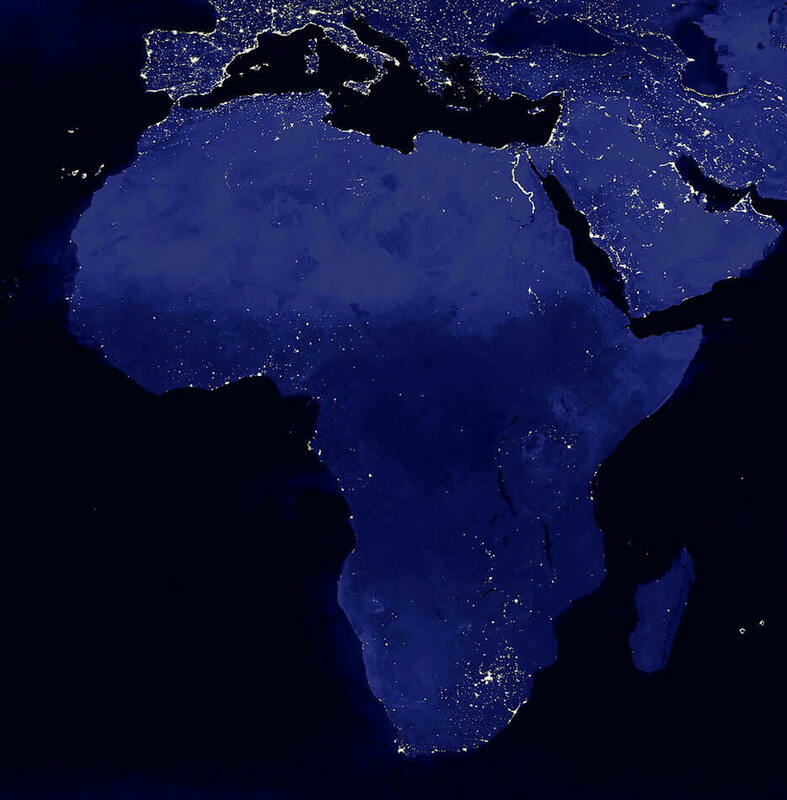 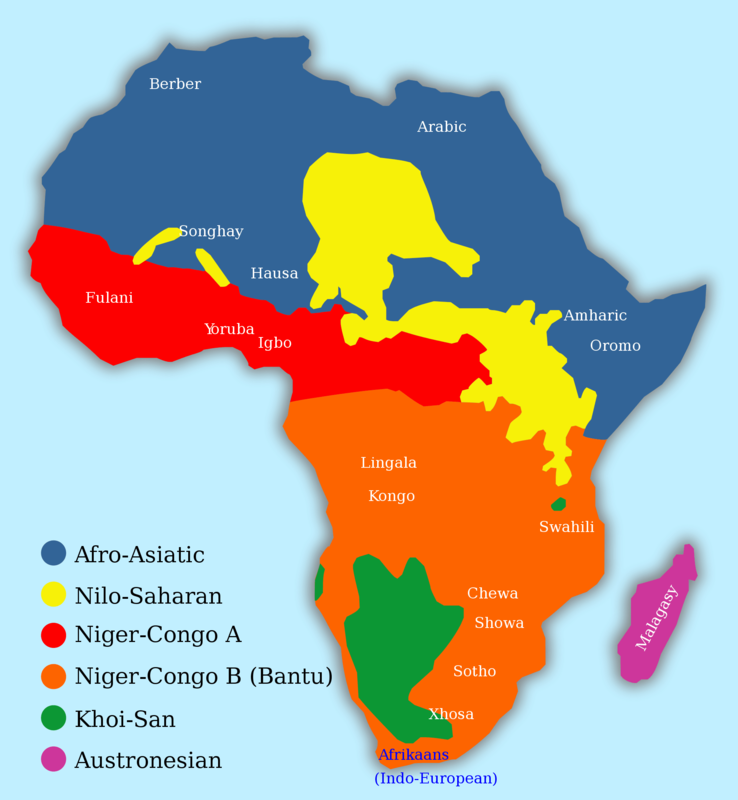 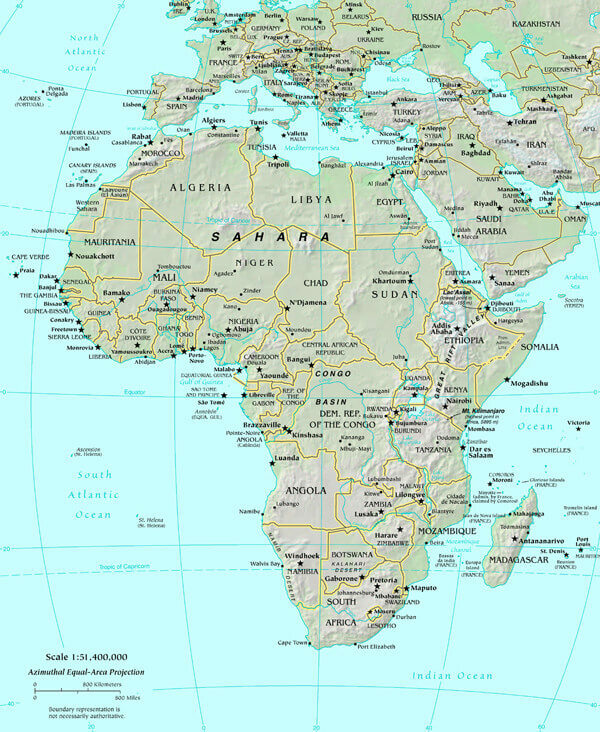 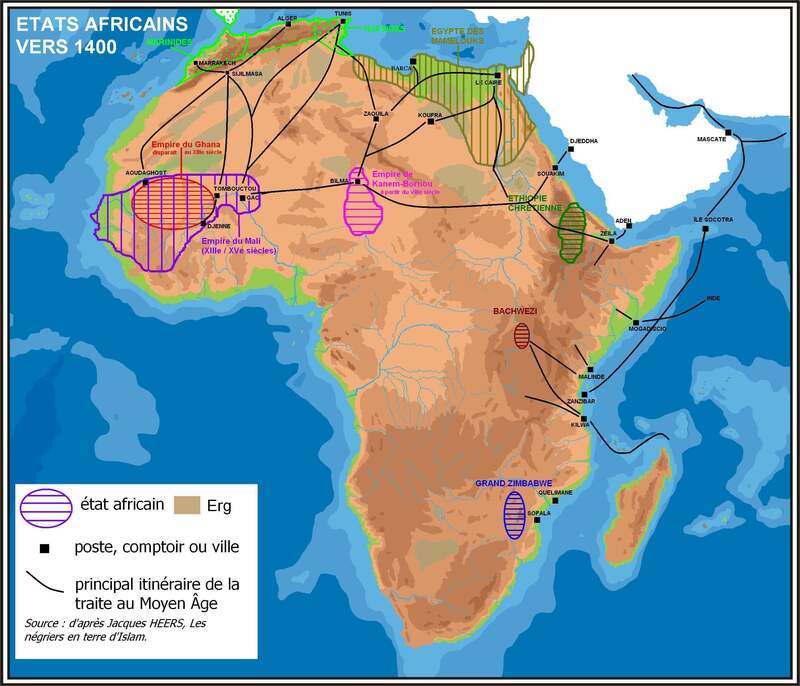 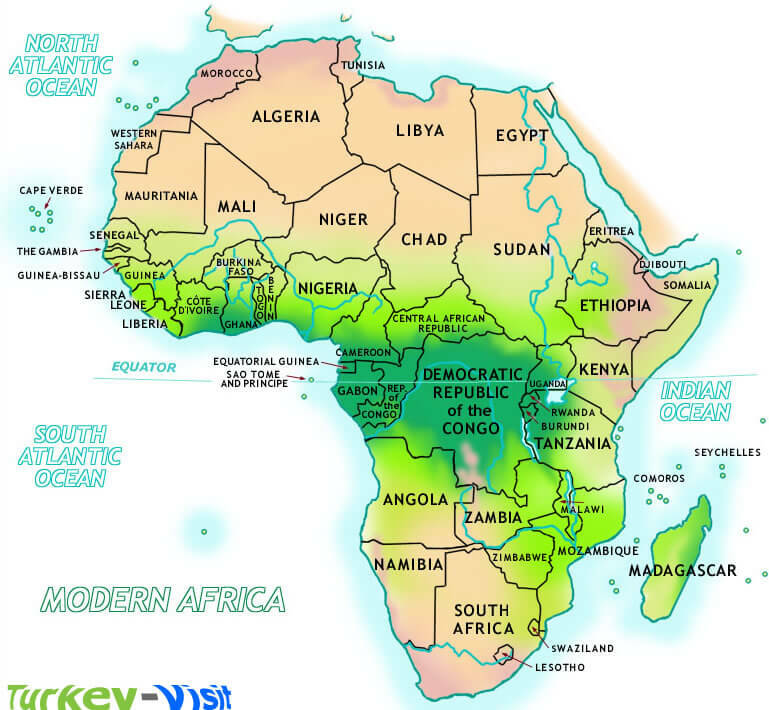 Navigate Africa Map, Africa countries map, satellite images of the Africa, Africa largest cities maps, political map of Africa, driving directions and traffic maps. 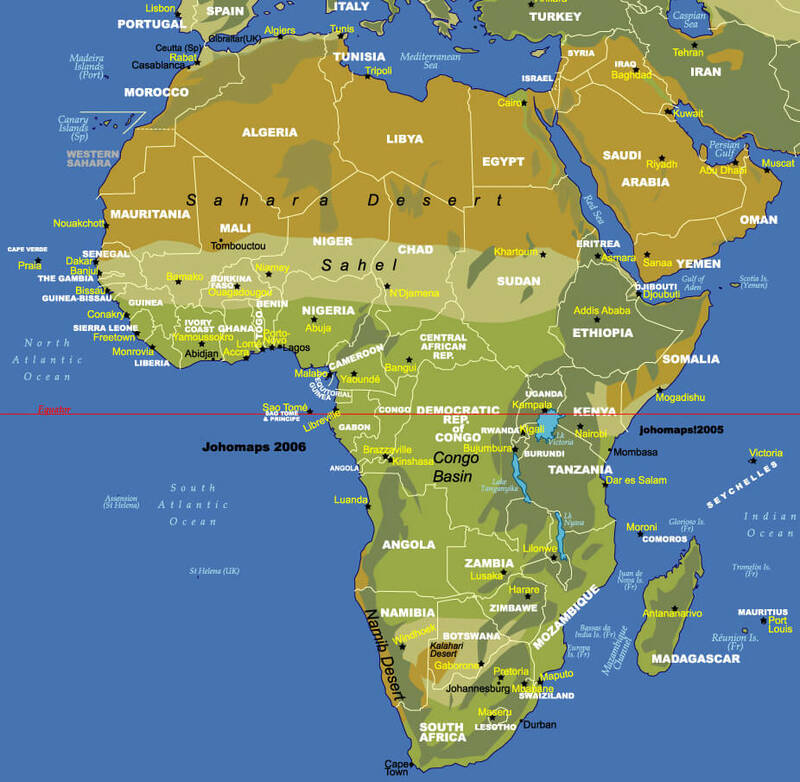 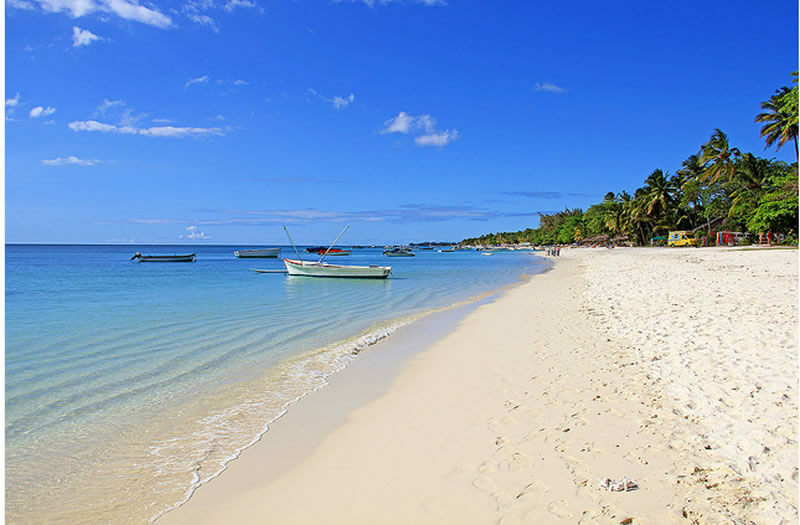 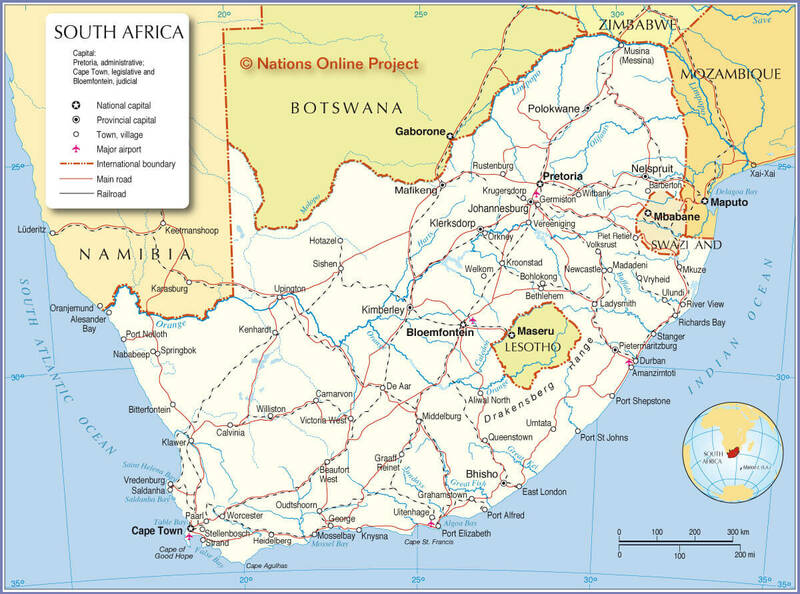 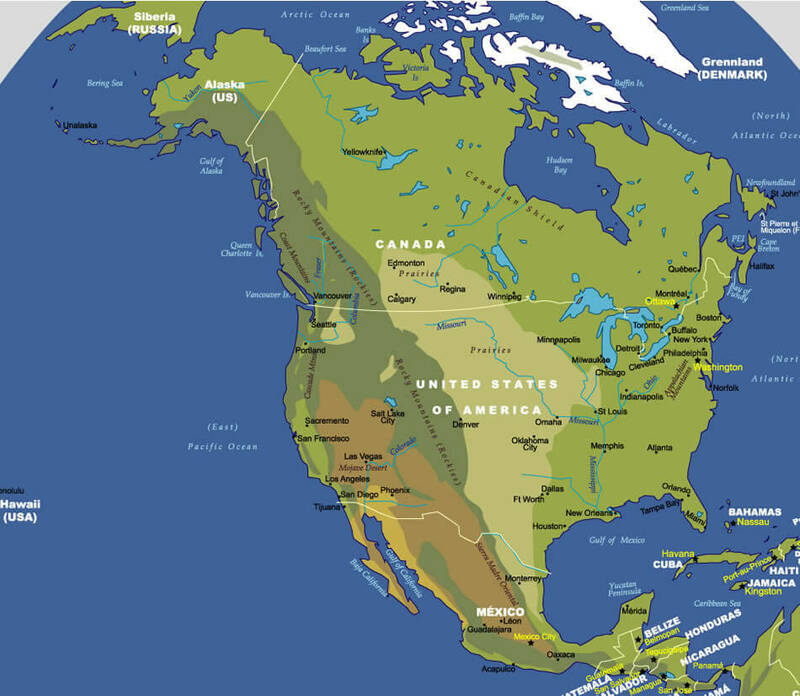 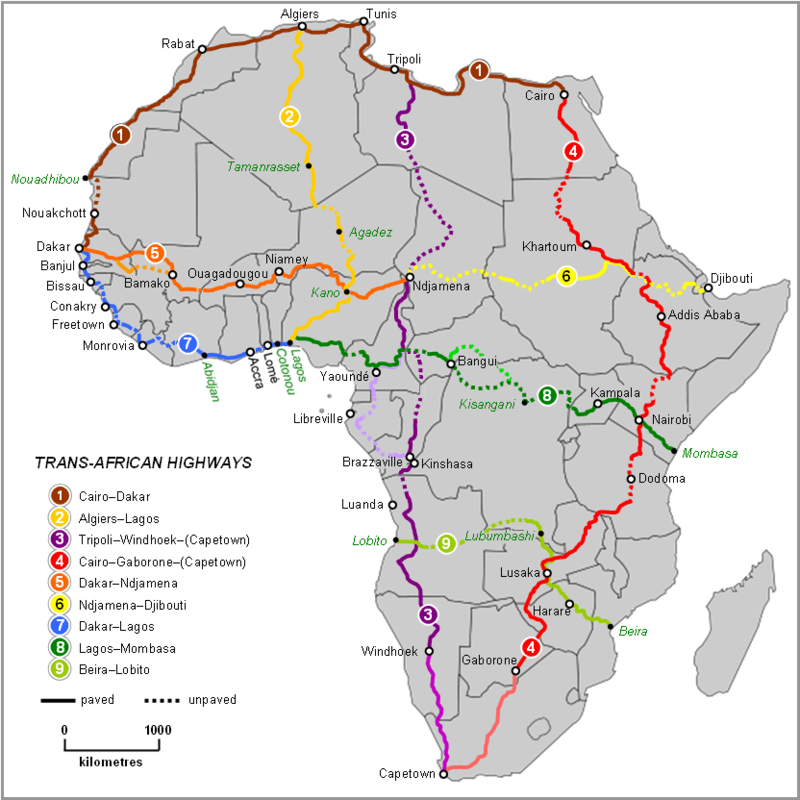 With interactive Africa Map, view regional highways maps, road situations, transportation, lodging guide, geographical map, physical maps and more information. 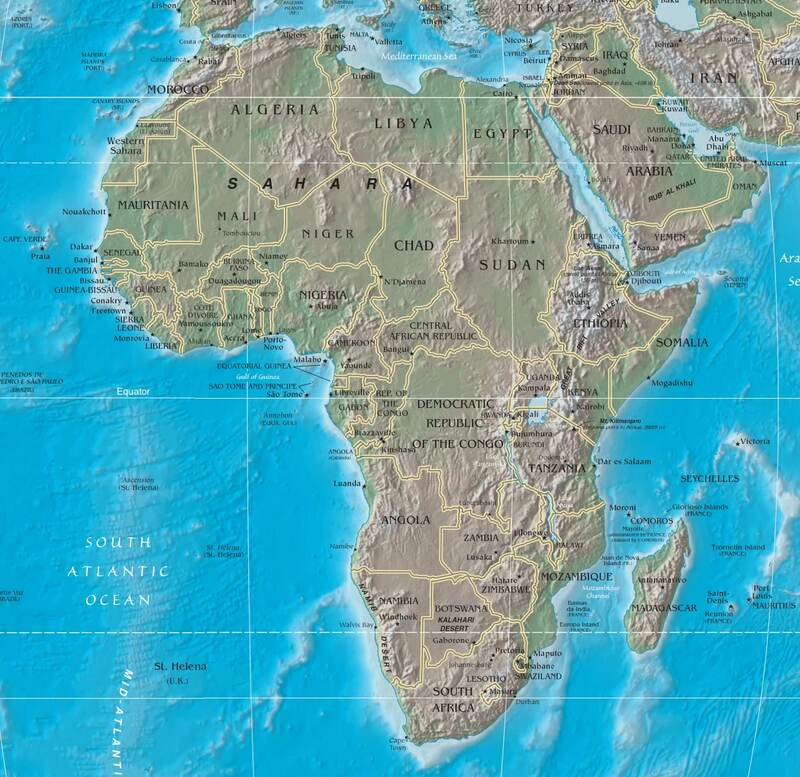 On Africa Map, you can view all states, regions, cities, towns, districts, avenues, streets and popular centers' satellite, sketch and terrain maps.